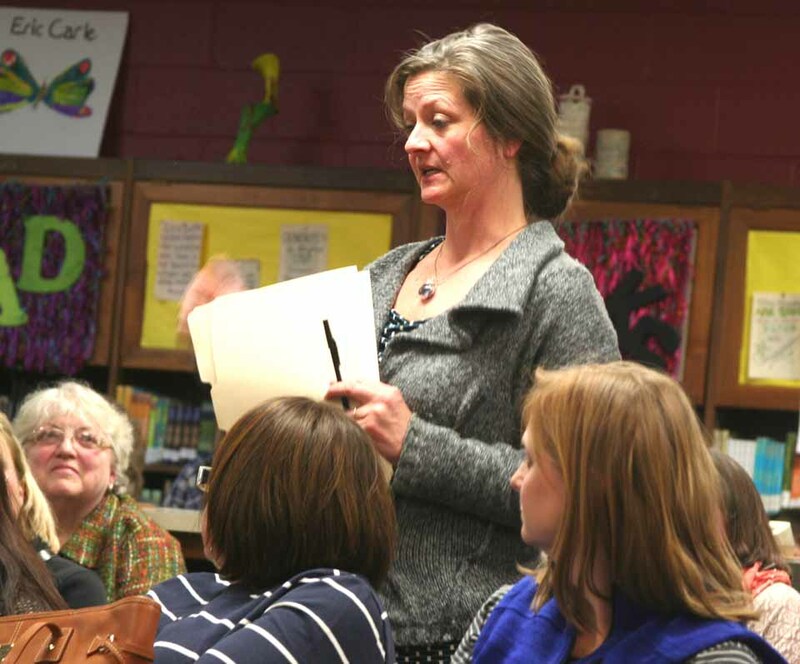 COOPERSTOWN – Buoyed by an apparent collapse in support for the Common Core in the Cooperstown Central School District, opt-out leaders are turning their focus on the Tuesday, May 19, school board elections. 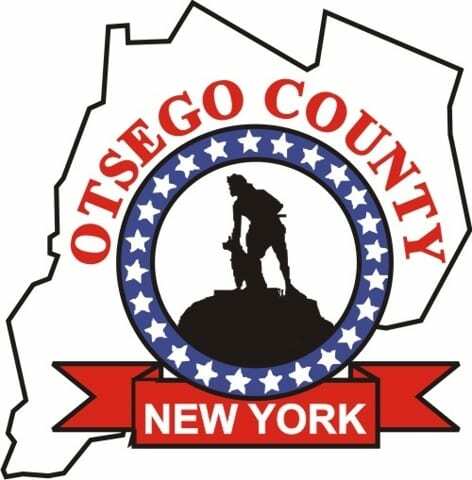 The deadline for petitions to run for school board was Monday, April 20, and Jastremski said she and her group are supporting SUNY Oneonta professor Trevor Fuller, Cooperstown; Tabetha Rathbone, Delaware Otsego Corp. vice president and CFO, Hartwick, and parent Laurie Williams, Cooperstown, who were active in the anti-Common Core fervor that broke into the open locally in early March. 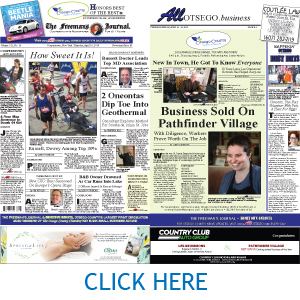 That would pit Fuller, Rathbone and Williams against Anthony Scalici, Cooperstown, who has served on the school board for almost 20 years, often as president; against incumbent Marcy Birch, Toddsville, entrepreneur and former school psychologist, and against newcomer Mary Bonderoff, Middlefield, SUNY Oneonta’s director of multicultural services.